So let’s just start with the fact that I have long been a fan of anything to do with the JURASSIC franchises. I read the original books years ago, have read all the comics, and seen all of the films; so whenever there’s a new film in the franchise, I always look forward to its release. The newest installment FALLEN KINGDOM was no exception. Although I must admit that my standards for these movies have dropped over the years, and I really just go to see the dinosaurs on the big screen and, of course, the ensuing carnage. 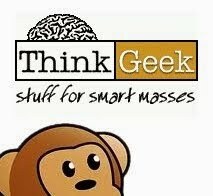 If you go and see FALLEN KINGDOM, don’t over think the plot. The short version; Claire (Howard) is lured back to the island by a rich philanthropist/former partner of John Hammond from the first film. The plan is to save the dinosaurs before a volcano erupts and makes them extinct once more. 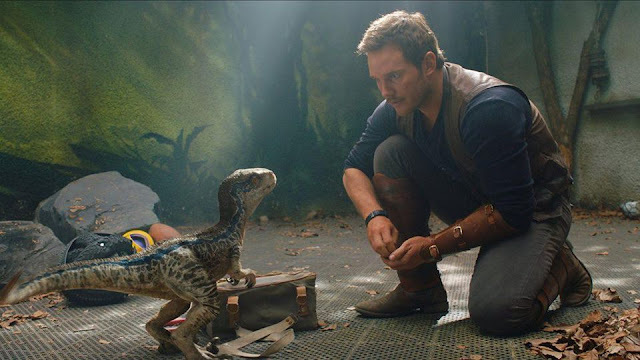 One of the surviving dinos is Blue, which requires Owen (Pratt) for round-up duties, along with some young, plucky comic relief. In the blink of an eye, the tables are turned and, as they say, wackiness ensues. This one, like it’s WORLD predecessor, has a lot of writing and plot problems, and there’s more than one situation that is easily explained away or characters saved with some ridiculous Deus Ex Machina escape. Go to see the beautiful dinos on the big screen. The blend of live-action, on set robotics and CGI is becoming virtually indistinguishable at this point, and some of the shots, especially with the newest hybrid critter, the Indoraptor, are gorgeous. 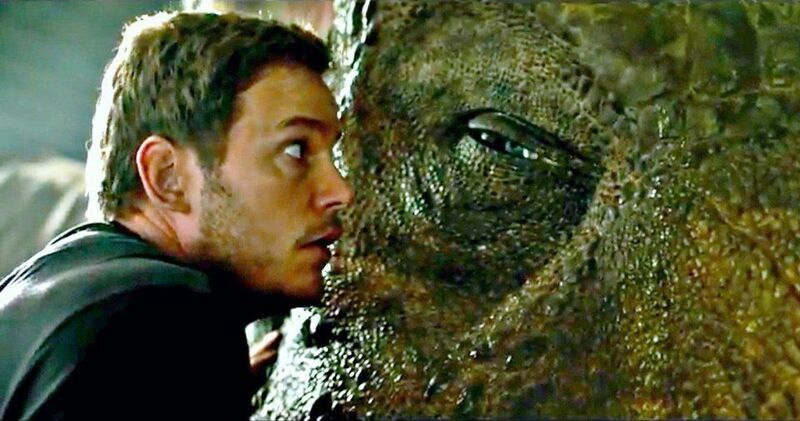 Plus, now that Chris Pratt is an even bigger star since the release of the last movie, his character gets some really touching developmental backstory in regards to his relationship with the sole surviving Raptor, Blue. Bryce Dallas Howard is more utilitarian this time around , but at least she gets shoes that are built for running. One odd casting choice is James Cromwell who plays a British character that connects to the inception stages of Hammond’s plans to create the original Jurassic Park. I love Cromwell, but giving his character a British speaking granddaughter, and a British nanny, and then allowing him to speak with a less than passable British accent is a flat-out weird choice. His plot involves one of the only “twists” this movie offers, but if you’re a genre fan, you’ll figure it out…they have a tendency to telegraph this one way ahead of its reveal. The script is where the biggest problems of this movie lay. 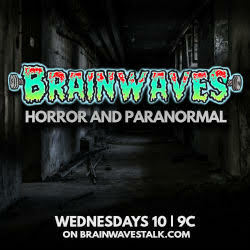 It’s as if the writers in the writers room came up with a series of unconnected, exciting moments that they wanted in the movie, and then just sort of filled the time between these moments with semi-plausible plot that most of the characters, if they had brain one, would be able to see through. These JURASSIC movies are stuck in a bit of a loop. This new trilogy mirrors the original a little too closely. 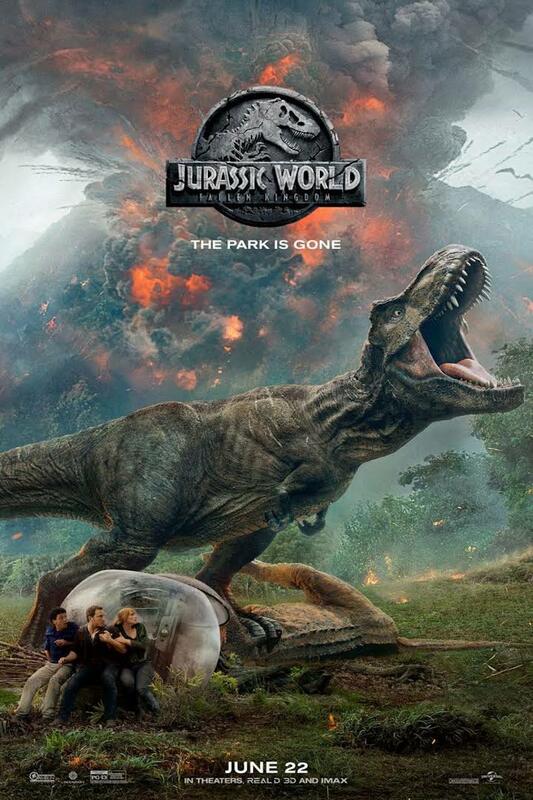 First movie sees a park that goes horribly wrong and people die, then the second film sees the dinosaurs exploited from the island for monetary and insidious gains. So it would stand to reason that movie 3 will return to an island of some kind? The finale suggests otherwise, but you never know. Hollywood does love sticking to a formula. Speaking of previous films, the entire plot of this movie makes no sense if you think about THE LOST WORLD and what Site B represented. The main thrust of the start of FALLEN KINGDOM is to save the dinosaurs from Jurassic World as their island has gone explosively volcanic. There’s even scenes involving Jeff Goldblum’s Ian Malcom testifying before a Senate Hearings Committee as to whether or not the dinos should be saved, or if they should be allowed to go extinct again. So there’s a whole plan to move the animals to a sanctuary island. But wait. 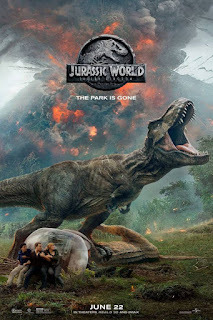 If you want to skip the 2 original JP sequels and make fans only watch your new trilogy after they watch the original 25 year old classic…maybe you shouldn’t bring back a character that was in one of those sequels involving a second island that is already (by the end of LOST WORLD) a protected dinosaur sanctuary. Because, that would invalidate this whole movie and the stakes involved in the saving of these extinct creatures, wouldn’t it? But like I said, watch the movie for the pretty dinos and the love of JURASSIC PARK, just don’t look too closely or there will be a lot about the movie’s story that makes no sense in the context of the previous films. And hey, PEOPLE GET EATEN, and that’s really all that matters in the end. Isn’t it?